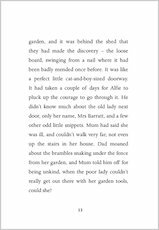 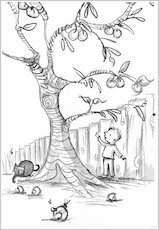 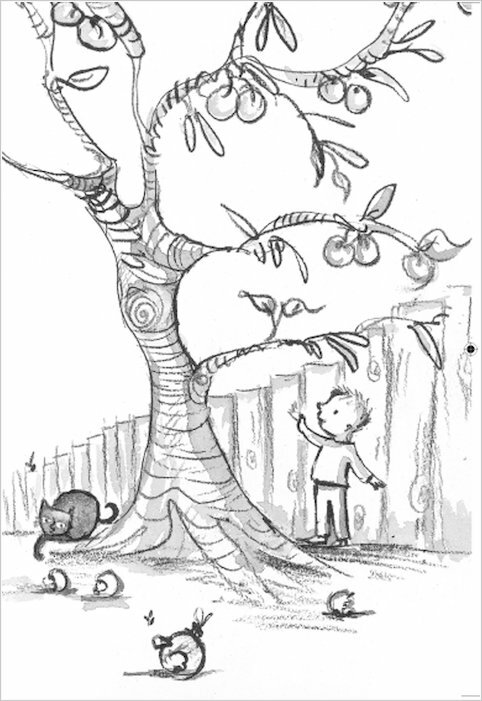 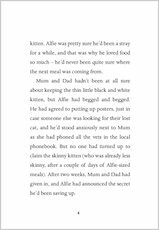 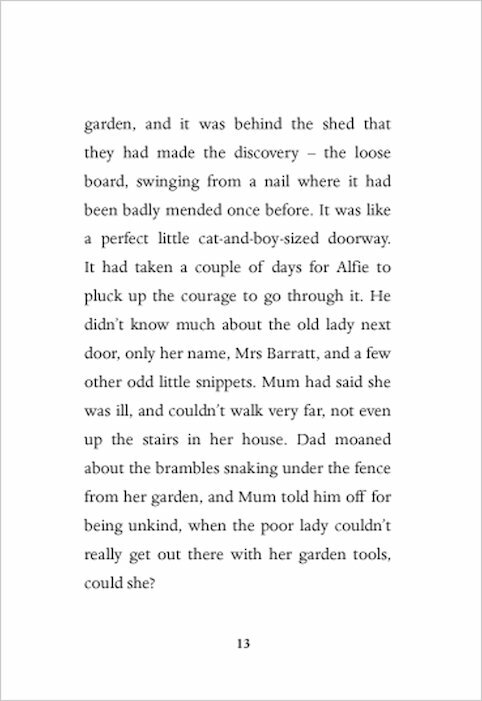 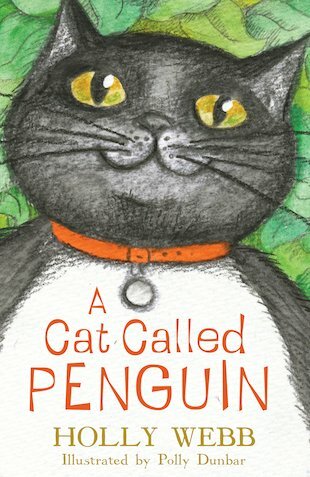 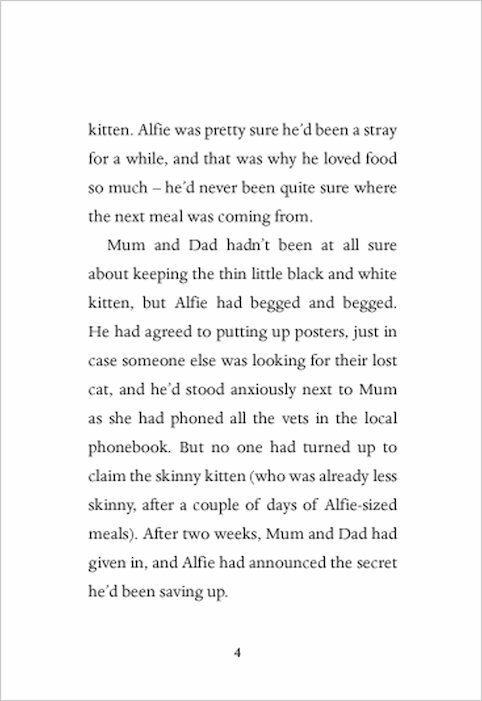 A touching story of two children, one cat and a very special friendship, from the bestselling Holly Webb. 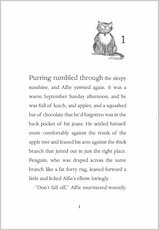 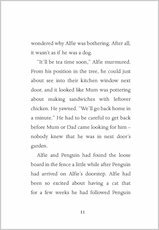 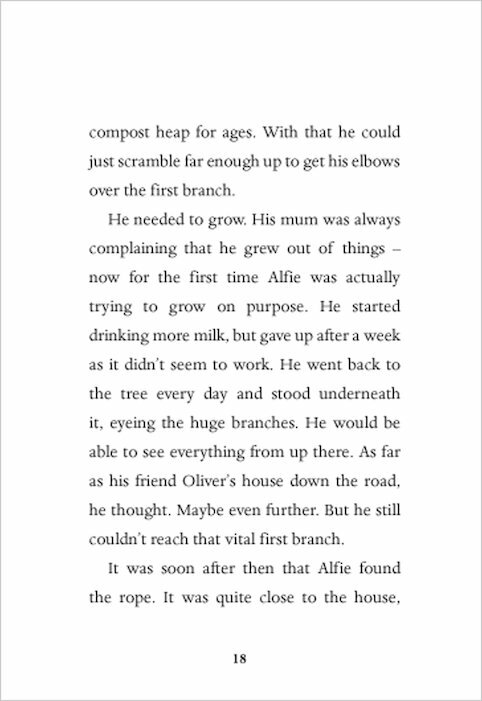 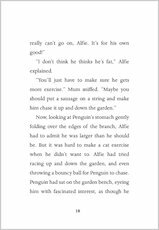 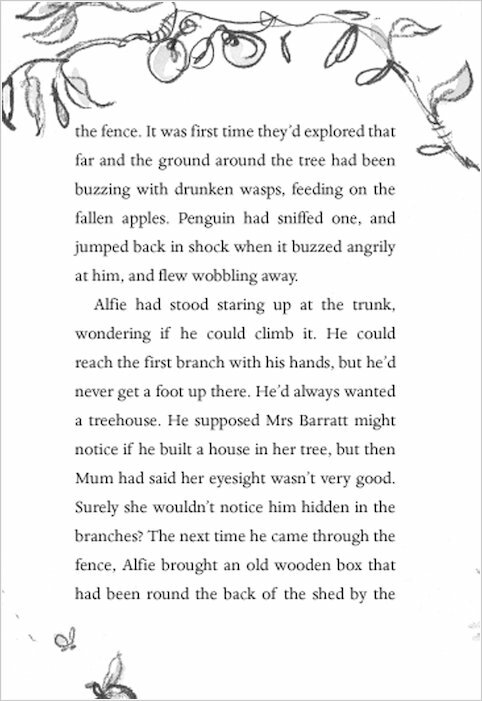 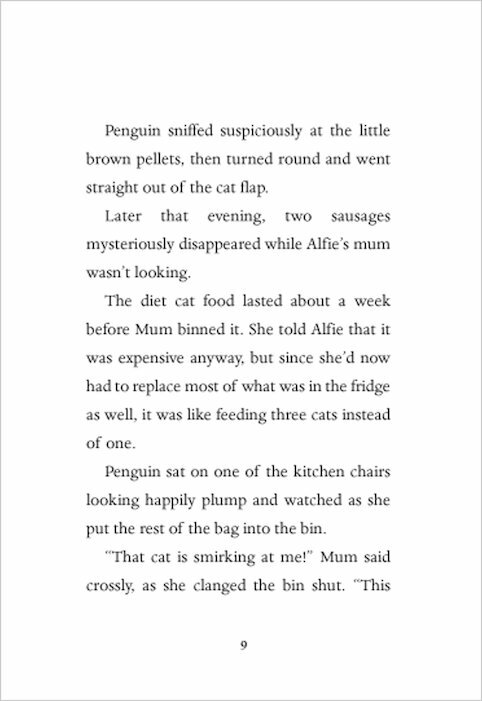 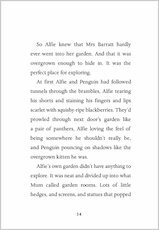 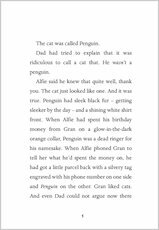 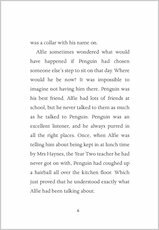 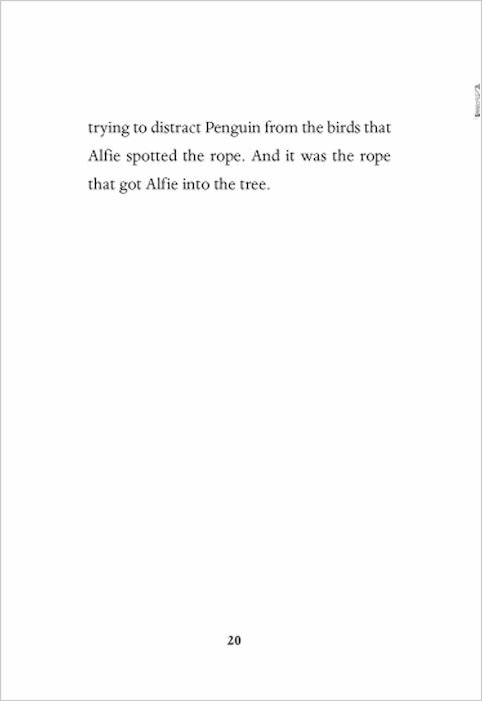 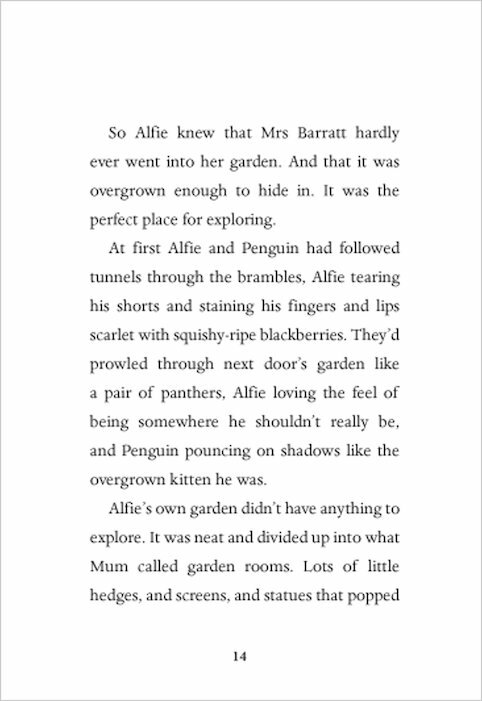 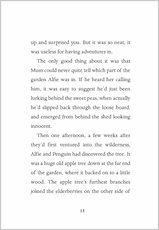 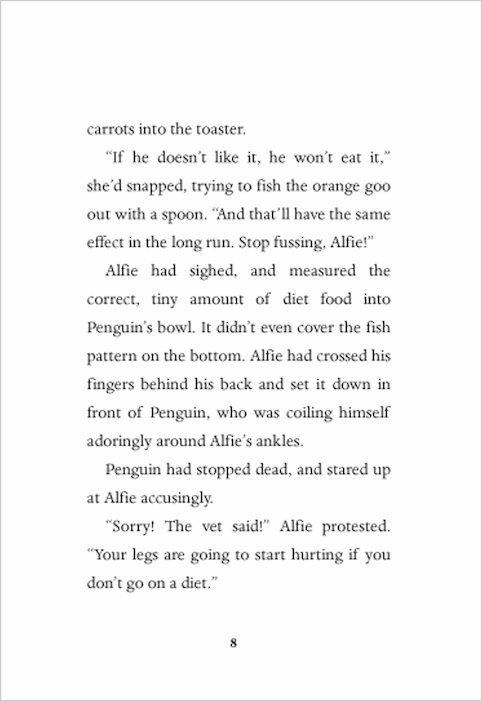 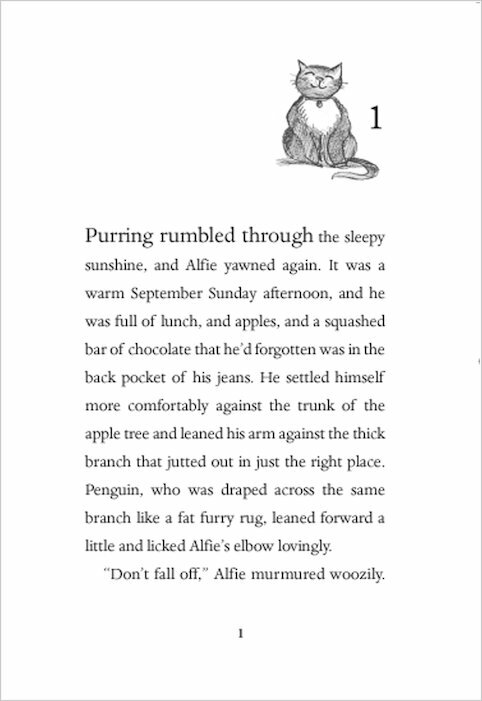 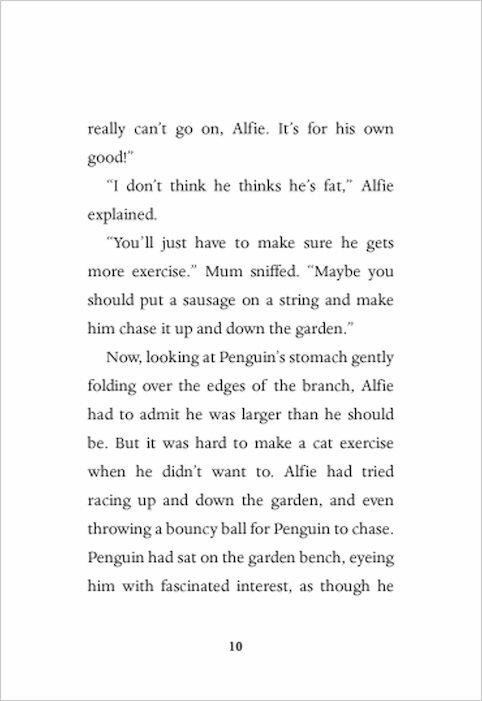 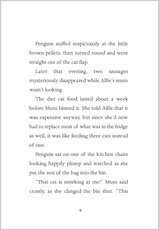 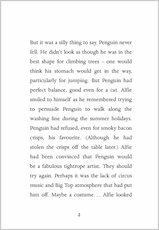 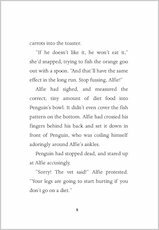 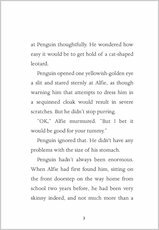 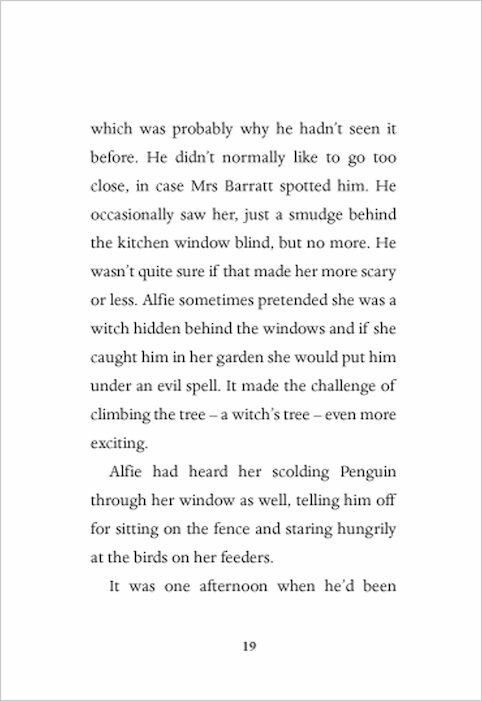 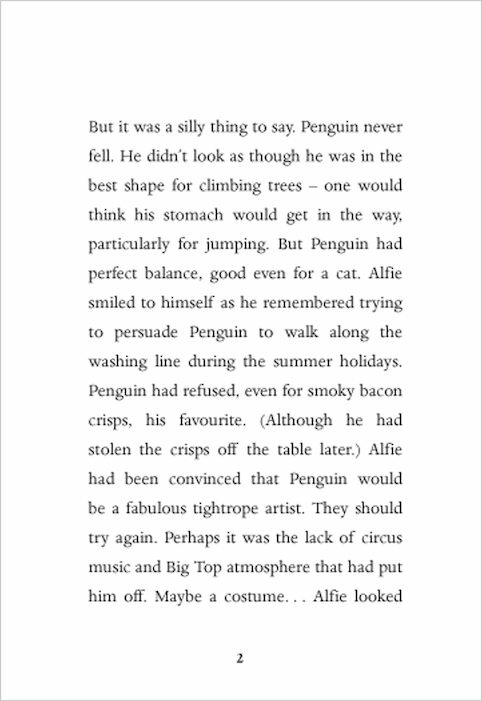 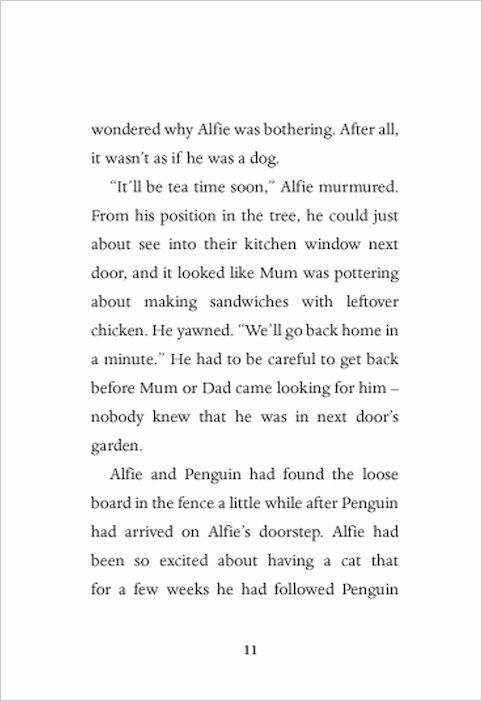 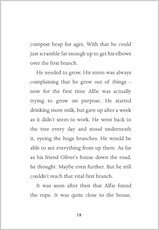 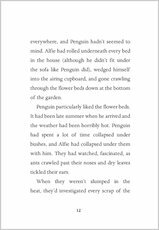 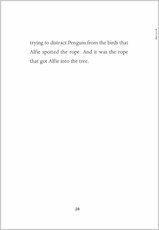 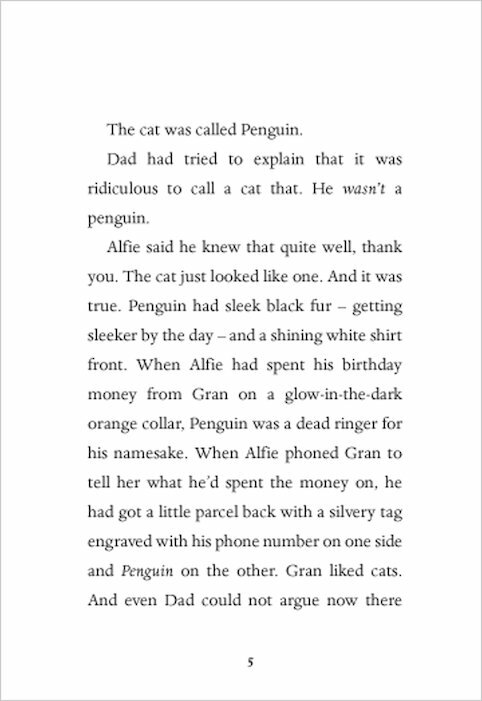 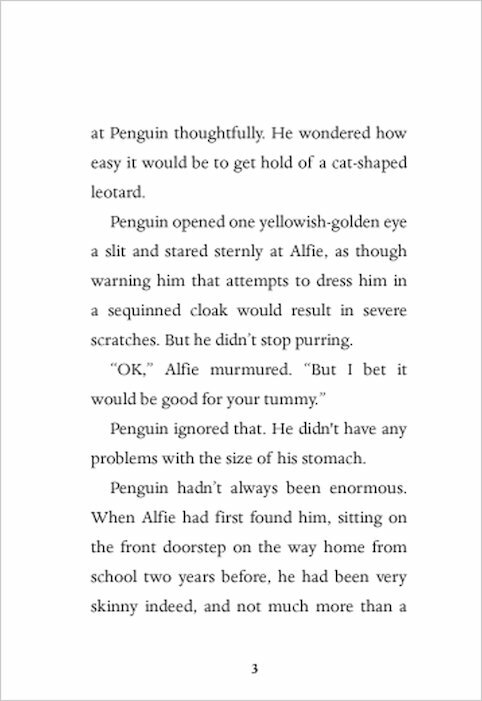 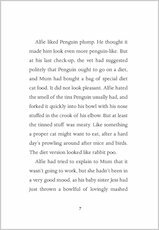 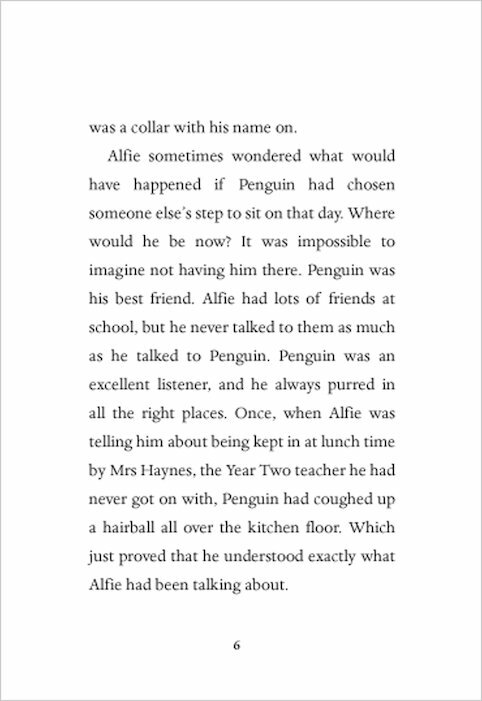 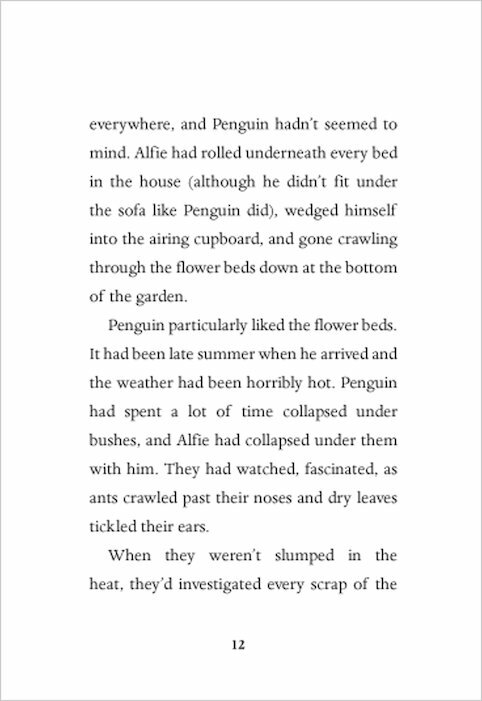 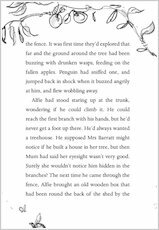 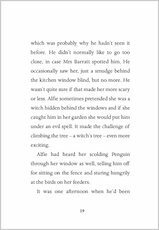 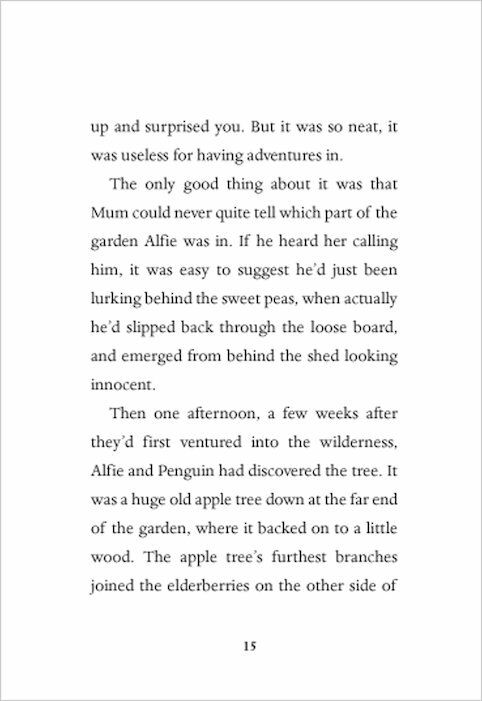 I liked the part when Alfie and Grace had to look for Punguin and became friends. 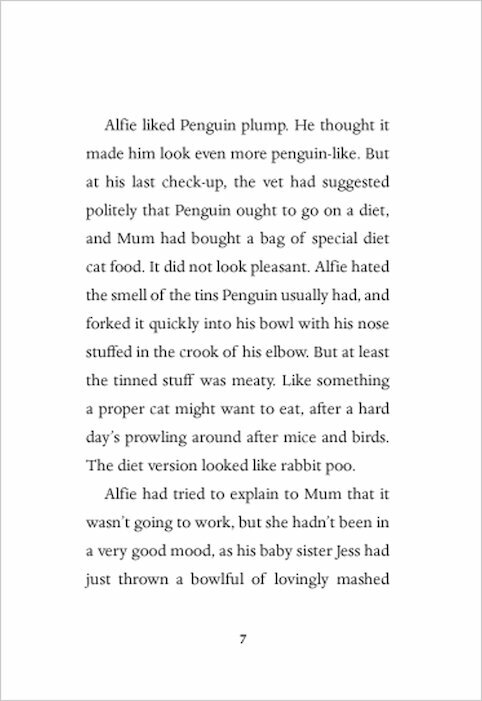 Polly Dunbar won the Red House and Booktrust Early Years awards for Penguin and was named a Booktrust Best New Illustrator in 2008.